Informationstechno from a Sweden of the past, filtered through retro-futuristic incredulity. Motormännen make techno and acid based on samples from politicians, documentaries and Christer Glenning from the end of the cold war era, when straps began to loosen and risky global influences came to town. The music is accompanied and enhanced by videos and imagery from the 70’s and 80’s. 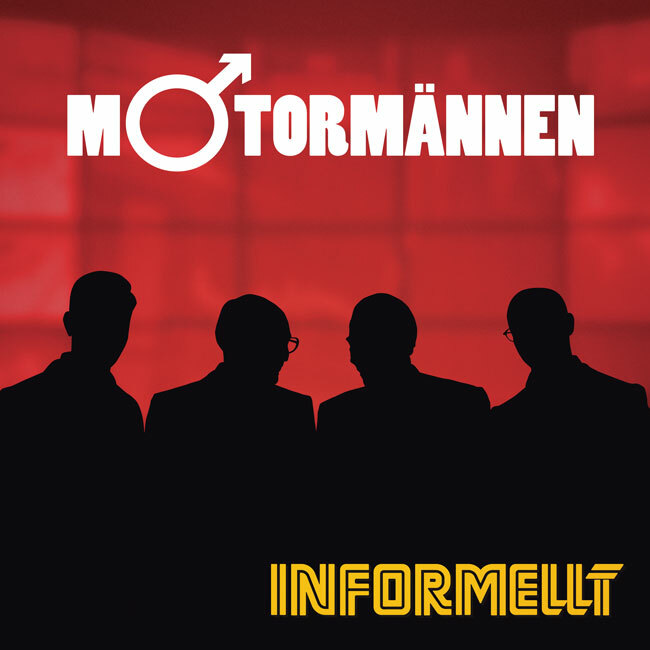 Motormännen released their debut album “Informationstechno” on cassette in 2014, which was nominated for best Swedish dance/electronic album of the year at Manifestgalan 2015. I´m Mikael Klasson. A swedish techno producer and bedroom dj. I´ve been into house and techno since the late 80´s. The blog is mostly about techno related to me or to Sweden. Check mikael-klasson.com for my music!